Cologne - Ostensibly, VfB Stuttgart’s 3-1 loss at home to 1. FC Köln last Sunday looks to be a catastrophic start to the Swabians’ season, one that threatens to undo their good work in pre-season. For new coach Alexander Zorniger and his charges, however, such an assertion is well wide of the mark. Köln are something of a bogey team for VfB, having lost just once at the home of the Swabians since September 1996, and Peter Stöger’s side were able to add to that impressive record last weekend. Nevertheless, VfB fans could not fail to be excited by watching their side press and hound the opposition from the off, creating chance after chance. Martin Harnik and Co had 28 attempts to Köln’s nine, sent in 33 crosses to eight and won the corner count 13-3. That they fell behind after a rash decision from the goalkeeper Przemyslaw Tyton late on was highly frustrating, but to see the team perform so homogenously and in their first game under a new coach will have come as huge encouragement to the fans. 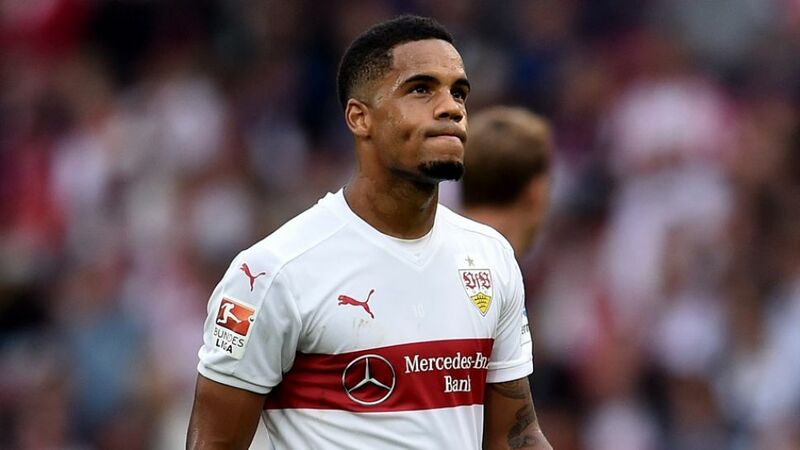 Stuttgart’s current brand of enterprising football developed under a traditionally conservative coach in Huub Stevens towards the back end of last season, and with the likes of Daniel Didavi and Daniel Ginczek having had a full summer of uninterrupted preparation, it appears to have been further fine-tuned. Filip Kostic, arguably the most decisive player in VfB’s successful escape from relegation, has again hit the ground running this term and embarked on another set of lung-busting runs against the Billy Goats, winning the penalty from which talismanic midfielder Didavi was able to open his Bundesliga account for the season. HSV are also reeling from defeat on Matchday 1, but a brief glance back to 16 May, when Stuttgart convincingly beat the Red Shorts to wrestle their fate back into their own hands, should ensure Zorniger’s men travel north with no fear whatsoever.